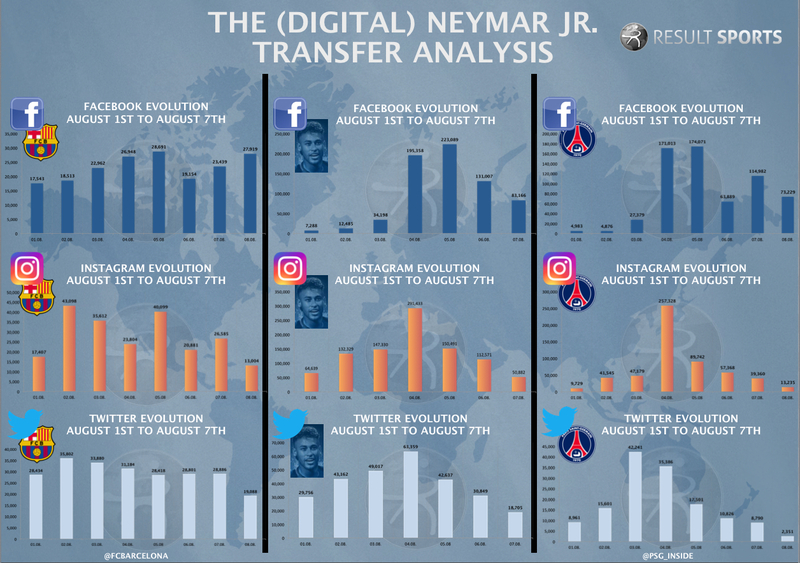 Neymar to PSG: Why was social media engagement so different on Instagram, Facebook and Twitter? 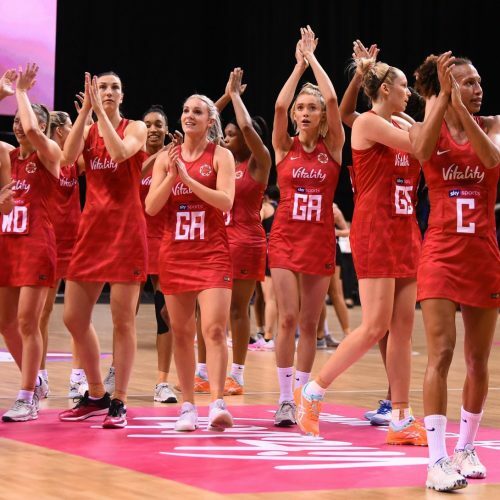 Since Real Madrid lifted the Champions League trophy aloft in Cardiff at the beginning of June, only one event has captivated the world of football. In fact, the transfer of Neymar from Barcelona to Paris Saint-Germain has shaken up the entire footballing landscape. One of the most talented players in the world, has joined one of the most ambitious clubs, so putting them together strengthens a team that was already becoming a force in world football in a move that will change everything. Away from the on-the-pitch implications of the move, the financial implications and what it means for the global transfer market are obvious. But the Brazilian star’s transfer has come at a time when the digital output of football clubs – especially around transfers – has taken a huge leap forward. Big money moves have always created a buzz as well as a sense of anticipation and excitement, but at a time when fans are constantly refreshing their news feeds for updates, and when clubs are making elaborate videos to announce new signings and engage with their fans, such a big signing increases the interest tenfold. Although Paul Pogba’s move to Manchester United last summer saw the world record smashed, and brought club, player and boot sponsor Adidas alike untold marketing opportunities, Neymar is probably the first true superstar footballer to move between superclubs since Cristiano Ronaldo left United to join Real Madrid in 2009. With long, drawn-out transfer stories, that’s often the case, and although people might tell you they’re bored of the ‘sagas’, the reality is they’re probably still lapping up every news update and piece of gossip about just how close a deal is to completion. Neymar’s move, though, seemed to happen very quickly, and perhaps only amplified the intensity of the story itself. In such a situation, excited fans – hungry for news – switch between their various social media platforms to find whatever updates they can. From an analytical point of view, though, that only serves to show the differences between the platforms themselves. Whereas Twitter has cultivated its position as the place for real-time breaking news, Facebook and Instagram are different beasts. Perhaps it’s unsurprising that Instagram’s biggest moments during the Neymar deal weren’t when the news broke, but when images emerged of the player in his new kit or juggling a Paris Saint-Germain football. Facebook’s place is arguably a more interesting one: Goal.com saw huge success with their live-streamed coverage of the Neymar press conference, and perhaps that points to where the social media platform will have the greatest success when it comes to player transfers – live video. The public is interested in the totality of the story, but fans seem to be switching from platform to platform to consume the media around the drama taking place. No matter which social media platform got the most engagement out of the Neymar transfer, the subject matter was the same across all sites: the Brazilian star who, if he wasn’t a household name before, certainly is one now. And perhaps that shows the real motivation for the player’s decision to move in the first place: rather than find himself behind Lionel Messi and maybe even Luis Suarez at Barcelona, Neymar is quite clearly the king of Paris Saint-Germain.